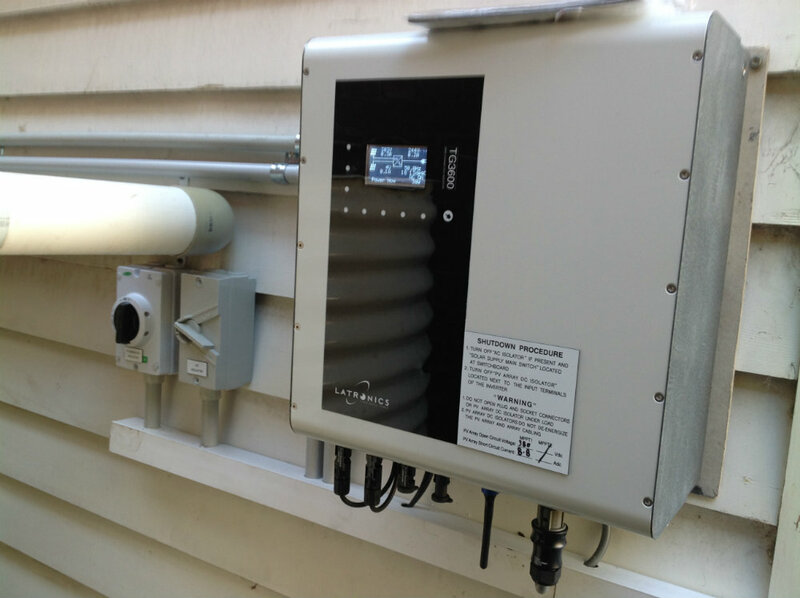 If you’re considering installing a solar system for your household or business, one of the most complicated parts that most people struggle to understand are inverters. Solar inverters do a simple, yet very important job – they convert low voltage DC electricity that’s created by your solar panels, into AC electricity that’s ultimately used by your household appliances. That being said, it’s important to get the right size of the inverter that’s going to handle the load from the solar panels. Inverters are rated in watts, and you’ll come across a broad range of inverter sizes. But before we get into properly sizing an inverter, it’s important to know the difference between modified and sine wave inverters. Sine wave inverters are the superior type, as they’re capable of producing the same type of electricity that you get from your local utility company, and almost every modern appliance nowadays features a motor, which requires clean electricity to operate properly. In other words, a sine wave inverter will guarantee that all the appliances will work properly, whereas a modified sine wave inverter may cause some problems. With that said, if you can afford a sine wave inverter, then you should definitely go for it. Now let’s get into sizing. Inverters are rated in continuous and surge watts. A continuous wattage is what the inverter can support in an indefinite amount of time. You can find from 500, 600 watt sine wave inverter models up to several thousand-watt models. For the inverter to be right for your solar system, its watts rating needs to be equal to the solar system watts rating. Therefore, if your solar system is rated at 600 watts, you need a 600 watt sine wave inverter, or maybe a bit more, but not much more than that because its efficiency will drop. The surge watts capacity is equally important and it represents the amount of power the inverter can support when an appliance powers up, which usually requires a surge of power, especially if it contains a motor. The surge power capacity of the inverter you choose should be equal to, or even exceed the surge power requirements of each appliance. Most appliances have the surge power required to start them listed at the sticker on the back. Lastly, you need to consider the input voltage. You can pick between 12V, 24V or 48V inverters. Your solar panels, battery bank, and inverter all need to use the same voltage. 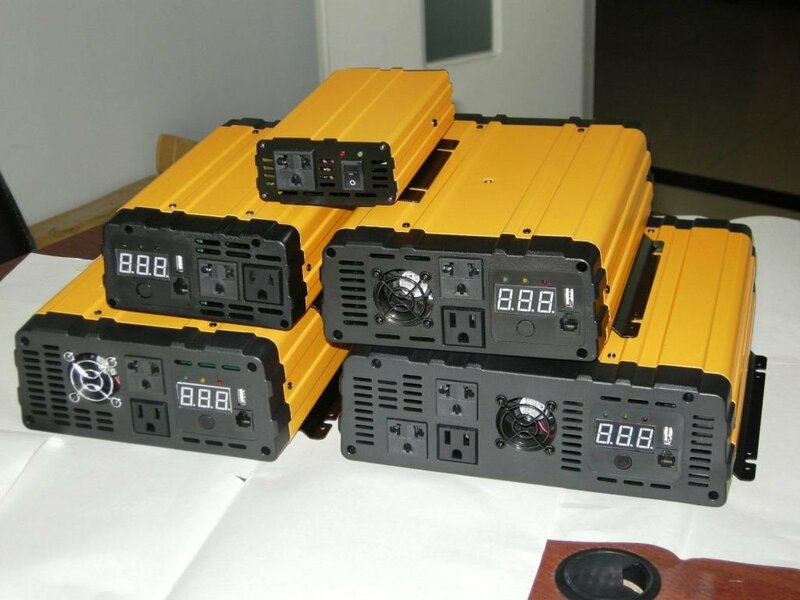 Inverters with a relatively low amount of power generally use 12V, 24V or 48V, while inverters with a high amount of power use a higher input voltage.